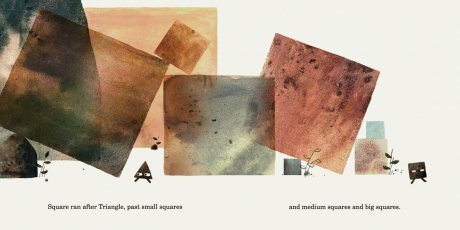 Multi-award-winning, bestselling duo Mac Barnett and Jon Klassen conspire again on a slyly funny tale about some very sneaky shapes. 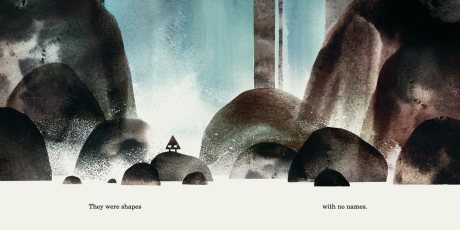 From the award-winning team behind Sam and Dave Dig a Hole, and illustrated by Jon Klassen, the Kate Greenaway-winning creator of This Is Not My Hat and I Want My Hat Back, comes the first tale in an exciting new trilogy. Meet Triangle. He is going to play a sneaky trick on his friend, Square. Or so Triangle thinks... Visually stunning and full of wry humour, here is a perfectly-paced treat that flips the traditional concept book, and approaches it from a whole new angle. We have just passed this around in the shop and laughed out loud. 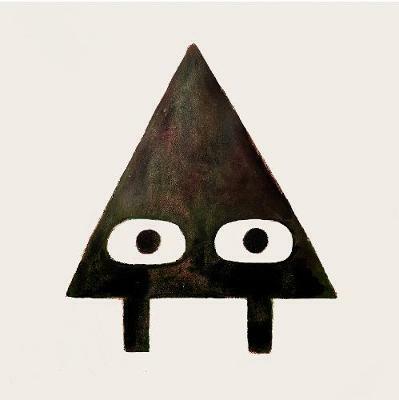 Jon Klassen and Mac Barnett [author and illustrator of We Found a Hat] have made a pure classic with Triangle going to play a trick on Square.